Initially available to iPhone users, Belkin's Rockstar earphones with boast sweat and water resistance, tangle-proof and ergonomic silicon ear tips which promise to provide an better fit than the alternatives. Still, if you're after a quick fix that comes with the Belkin seal of quality, they seem compelling enough to be worth more than just a quick look - though we haven't yet had the chance to listen to them ourselves. 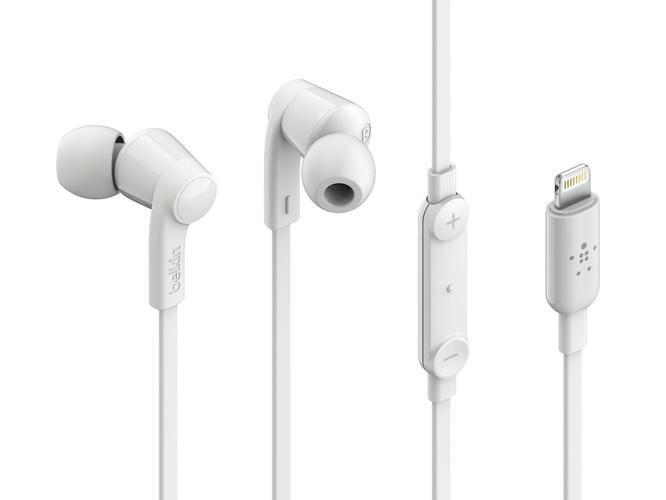 A USB-C version of the Belkin Rockstar earphones is also expected to arrive later in the year. 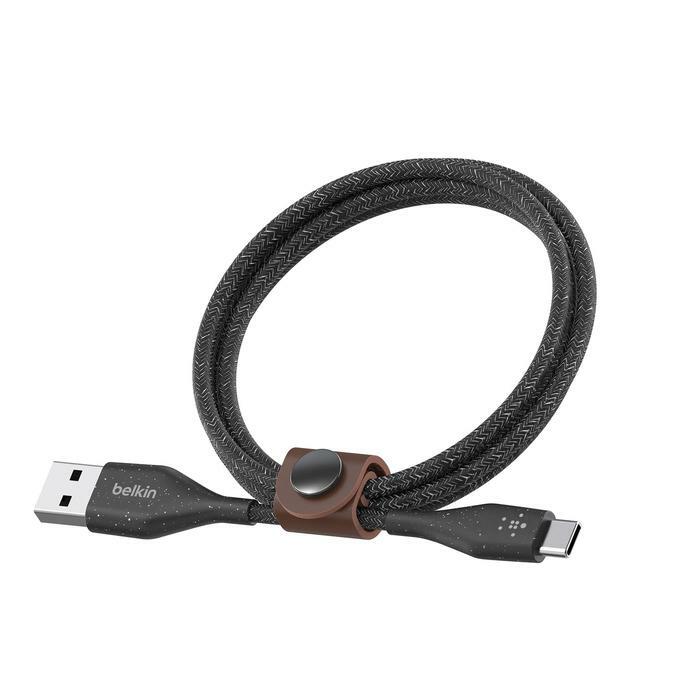 Belkin also announced a new, more durable, BOOST CHARGE series of cables that cover everything from USB-A to Lightning, USB-A to USB-C, and USB-C to Lightning. The range comes in a number of sizes (4ft, 6ft and 10ft) and features both black and white versions of the same "speckled" design. The company also expanded its lineup of Fast-charging Chargers with the addition of a BOOST CHARGE USB-C Car Charger + Cable and the USB-C Home Charger + Cable. 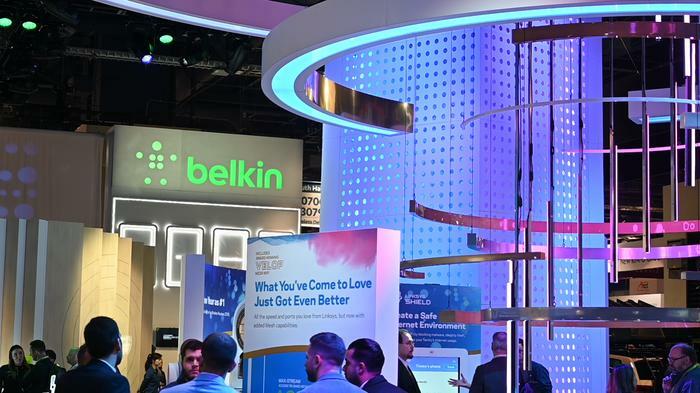 Both products incorporates Qualcomm's QuickCharge 4+ technology, which enables faster charging than than the previous generation. 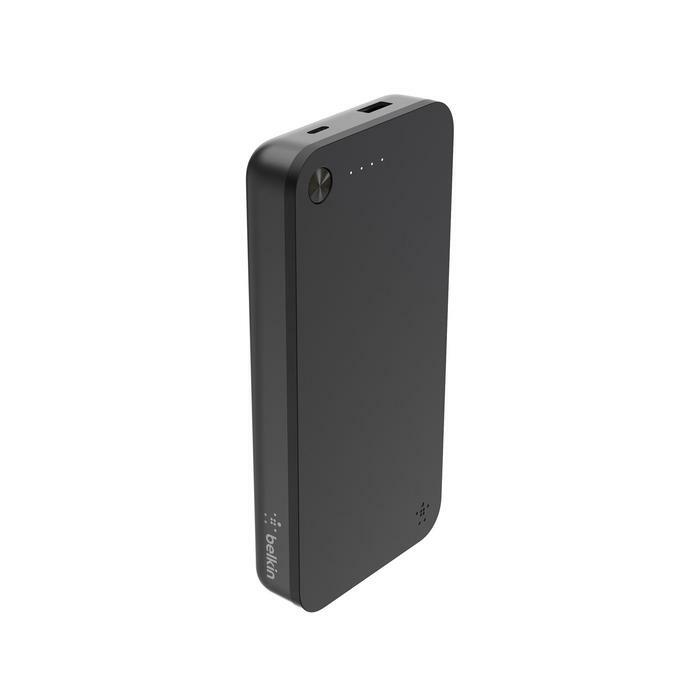 Lastly, Belkin also announced a new 20,000 mAh BOOST CHARGE Power Bank with USB-C. The big sell here is that the new accessory support power delivery of up to 30W. This means it'll even play nice with more demanding USB-C based hardware like the Nintendo Switch and Apple's new 11-inch iPad Pro and 12.9-inch iPad Pro. At this stage, Australian availability and pricing for all the above is to still be confirmed.